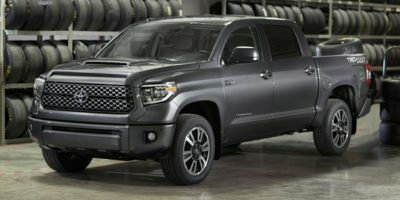 Buying a 2008 Toyota Tundra, and saving $2000 off of MSRP. Buying a 2011 Lexus RX 350, and saving $4000 off of MSRP. 1. Rating my sales rep as a 10 - would not have dealt with dealer if not for him 2. The information I received from CarCost was 100% accurate. It gave me the confidence to go and negotiate a fair price. I started at 3% above wholesale - then subtracted incentives....got the vehicle for 4.6% above wholesale. There really is not a great deal of mark up oon my vehicle. 3. It is amazing that dealing on a luxury vehicle is no different from any other vehicle in that the salesperson leaves the room and returns several times until the deal is finally done. 4. CarCost report put an abrupt end to all of the silliness and we got to the bottom line very quickly 5. I am a female executive and am now spreading the word about CarCost and helping other females in vehicle negotiations. You made a potentially stressful situation SO EASY....am very grateful....thanks! 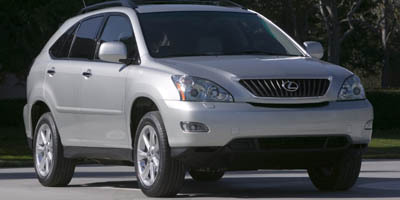 Buying a 2010 Lexus RX 350, and saving $1500 off of MSRP. We have purchased two new vehicles from Metro Lexus both Lexus products. We traded a IS350 in on the RX350. I feel we got a reasonable deal, it is to bad I had already made the deal before coming across Car Cost. Metro have been good to deal with, they follow up after the sale and keep in touch regularly! Buying a 2010 Toyota RAV4, and saving $1000 off of MSRP. Usually, this dealer does not negotiate the price at all (like a lot of Toyota dealers). However, in order to get the car sale, which needed to meet the pending June 30th deadline for the BC Provincial Sales Tax reduction of $1000, the sales rep offered some price discount. I used the CCC report to see if the offered price had a "fair" markup amount. Buying a 2010 Toyota RAV4, and saving $500 off of MSRP. 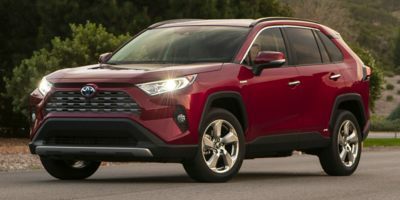 I had first approached Nanaimo Toyota (who I had dealt with previously on a used vehicle), they were unwilling to go anywhere below MSRP (offered me a free dinner, wow). I went to Metro Lexus, gave them the same offer I gave Nanaimo toyota (stating it's below msrp but above wholesale) and they were willing to negotiate. I ended up paying ~$500 less than MSRP and got the laser etching for free (they insisted they do it on all vehicles and I insisted I wouldn't pay for it). Buying a 2009 Toyota RAV4, and saving $500 off of MSRP. Typical Toyota, they won't deal. 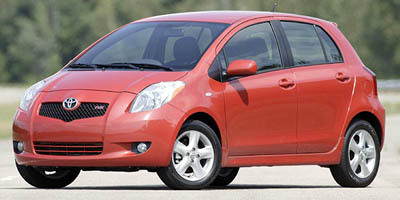 Buying a 2009 Toyota Yaris, and saving $500 off of MSRP. As the car was in high-demand and had to be brought in from out of town, I was not able to negotiate off of the MSRP. However I did have them throw in floor mats (front and back) to the deal. Buying a 2010 Toyota Corolla, and saving $1500 off of MSRP. 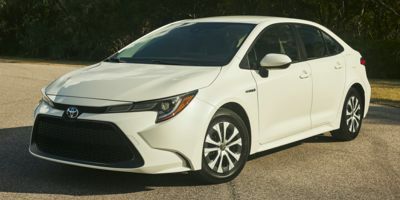 My final "all-in" price was $1192.67 lower than the "build and price" amount from Toyota.ca I had heard that Toyota dealers were impossible to negotiate with, but when I took my "fair offer" to Metro in Victoria they agreed and I got a "brand new" Corolla with 10km on it. 60-month 0% financing is awesome too. BestPriceExpress.ca was not able to beat the price I got from Metro. Unless you hate to negotiate I wouldn''t recommend them. Buying a 2009 Toyota Corolla, and saving $500 off of MSRP. In Victoria, there is only one dealer to choose from. The Toyota Corolla is in high demand, so the dealer is not willing to negotiate a lower price based on CarCost report. 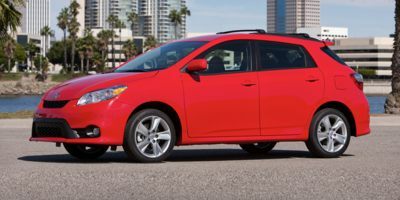 Buying a 2010 Toyota Matrix, and saving $500 off of MSRP. 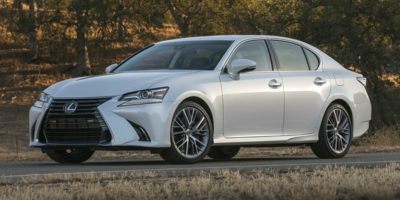 Buying a 2009 Lexus GS 350, and saving $2500 off of MSRP. Most dealers are reluctant to give a counter offer except for the first initial "small" discount. The folks at Metro Lexus were up front and didn't play any games or add any "extras". The wholesale report helped because I knew where to start negotiations and knew who was being reasonable and who wasn't. I knew how much was a reasonable price. I felt like I had all the answers and could avoid the typical pressure tactics the salespeople tried. 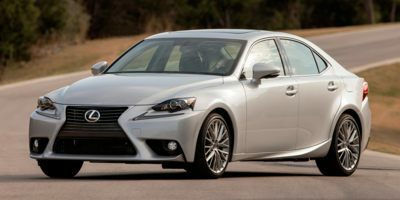 Buying a 2008 Lexus IS 250, and saving $2500 off of MSRP. 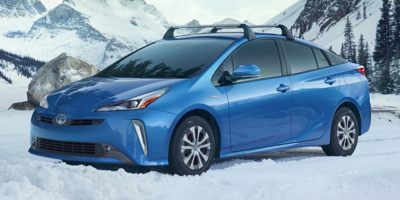 Buying a 2008 Toyota Prius, and saving $500 off of MSRP. Choose vehicle due to gov't rebates both federal and provincial. The dealer is the only Toyota dealership in Victora. Prius in high demand - no discount avail. 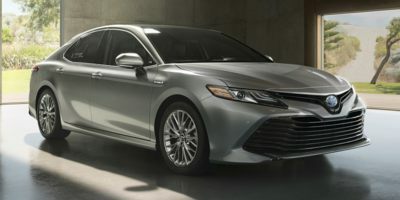 Buying a 2009 Toyota Camry Hybrid, and saving $500 off of MSRP. At least with the Hybrids, Victoria's sales managers were absolutely hardballing on invoice price, insulting me and my wife when we tried to get some concession. Nanaimo's sales manager was also firm on price, but courteous about it. 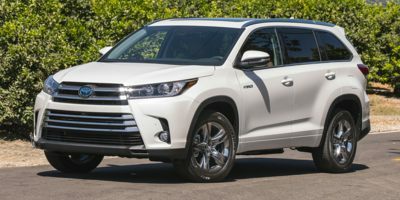 Leasing a 2008 Toyota Highlander, and saving $3000 off of MSRP. I just figured out their cost and offered them a $1000 profit ($2700 saving)and told them this was my final and only offer or I'd walk, and they took it. Car Cost Canada is a great negotiating tool. With this info they can't lie to you.